Home / music entertainment / seo / Seo friendly content / socials / AMEBO UPDATE: WHERE IS DUNCAN MIGHTY??? AMEBO UPDATE: WHERE IS DUNCAN MIGHTY??? You would remember how Duncan Mighty became the wave of the moment with come back song "fake love" with Wizkid last year. 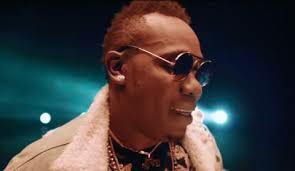 Upon the success of 'Fake Love' Duncan Mighty became the most anticipated and featured artiste in the industry with awards nominations and major recognition's. could he be taking a break or his career is crashing again?